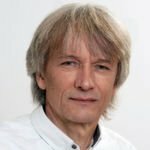 BoxId: 843597 – Even smaller – and even more powerful! Even smaller – and even more powerful! 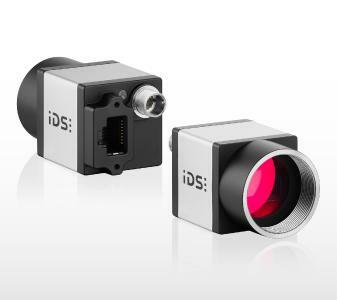 Even smaller – and even more powerful IDS presents the second generation of the GigE uEye CP machine vision camera. The CMOS camera has been completely redeveloped and designed without compromise for classic machine vision applications. Measuring just 29 x 29 x 29 mm, it is much more compact than the preceding model but offers even better performance. 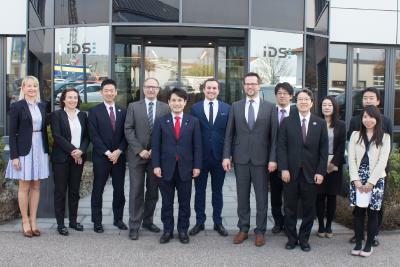 Its enhanced features include CMOS sensors from Sony, ON Semiconductor, e2v and CMOSIS, as well as full GigE speed, single-cable operation up to a length of 100 meters via Power-over-Ethernet (PoE), and screw-on connectors. In addition, the GigE camera will also be available with support for the GigE Vision standard or with the proven IDS Software Suite. The GigE uEye CP Rev. 2 camera series currently includes models with 0.5 to 6.4 megapixel resolution and with monochrome or color sensors. The magnesium housing, now re-designed to be even more compact than before, is as light as it is robust, and highlights this camera's industrial credentials. It supports full GigE speed and PoE functionality up to a cable length of 100 m. It also offers a screw-on 8-pin Hirose connector for GPIO, trigger and flash. 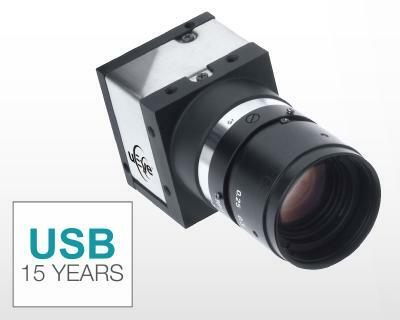 Key features include an integrated 120 MB image memory that decouples image acquisition from image transfer – ideal in multi-camera applications – and internal camera functions (pixel preprocessing, LUT or gamma) that significantly reduce the burden on the host PC. The GigE machine vision camera is available with GigE Vision firmware or with the IDS Software Suite. This means that users will now be able to choose one of these options, depending on which benefits are most important. 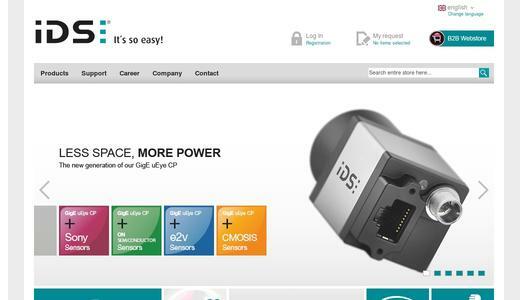 The IDS-specific driver package is identical for all cameras from the manufacturer, regardless of whether they have a USB 2.0, USB 3.0, USB 3.1 or GigE connection, and it offers optimal support for today's CMOS sensors. It also gives the Gigabit Ethernet camera the real plug & play functionality with which users are familiar from USB cameras.